But with the announcement comes controversy. 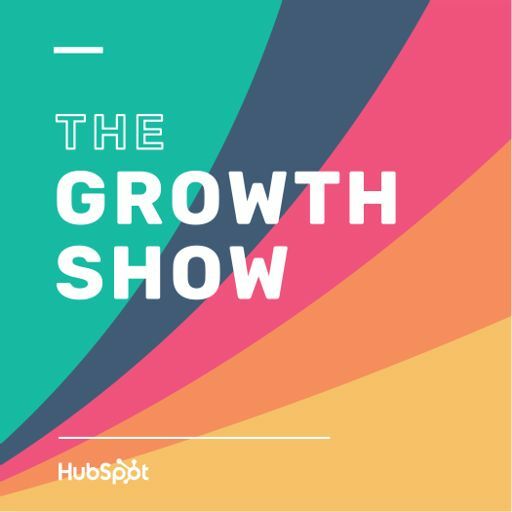 HubSpot’s resident news writer Amanda Zantal-Wiener joins us to break it all down. Read Amanda’s news article on the HQ2 announcement here.